Corporation tax is an inevitable payment for almost every business. Whether you run a single company or a whole group, we will help you reduce your corporation tax liability and retain more profit from your business, whilst ensuring that you stay on the right side of the law with respect to your corporation tax obligations. If your business owns and sells valuable assets you may need to pay capital gains tax on the profit. This can often involve complex calculations. 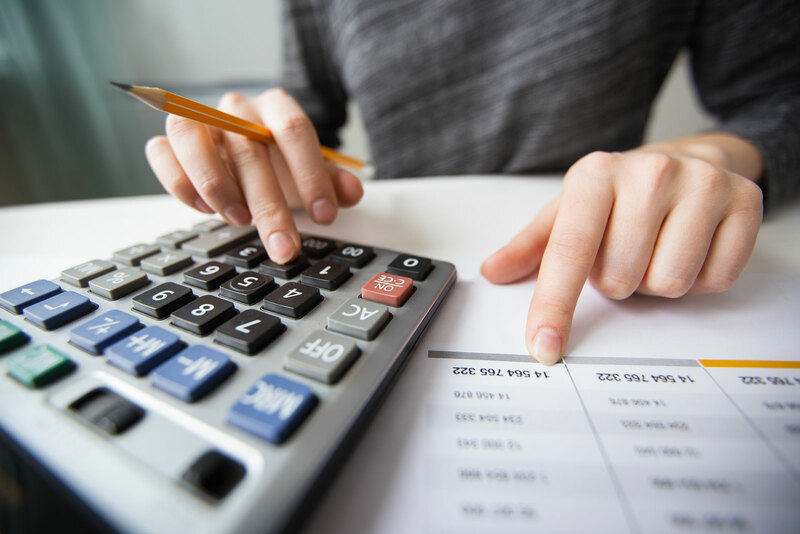 We will do the calculations for you or advise on capital gains reliefs and exemptions available to your business, thus minimising or eliminating the liability of capital gains tax. Research and Development tax credits were introduced to encourage innovation by offering generous corporate tax deductions. Although R&D tax credits are the biggest corporate tax relief available to small and medium businesses, awareness of what counts as qualifying expenditure is low. If your immediate reaction is ‘we do not do any R&D’, you will be surprised what might qualify. Anything innovative and new, or addressing a technical hurdle which has never been overcome before warrants investigation. Also, improvements to processes can qualify not just new or improved products. If you would like to discuss a potential claim for expenditure on any project, please contact us and benefit from our experience and knowledge. Tax relief is available on certain capital expenditure in the form of capital allowances but the amount of these allowances can vary depending on the type of asset acquired. Our tax team can provide advice on maximising tax relief for capital expenditure for your business, help with capital allowances computations and timing of purchases and sales of capital assets. If you wish to find out more about our corporate tax services and/or would like to arrange a free initial meeting in order to discuss in more detail how we can help you, please contact us on +44 (0)20 7402 2223 or info@exsusuk.com. Learn more about corporation tax?